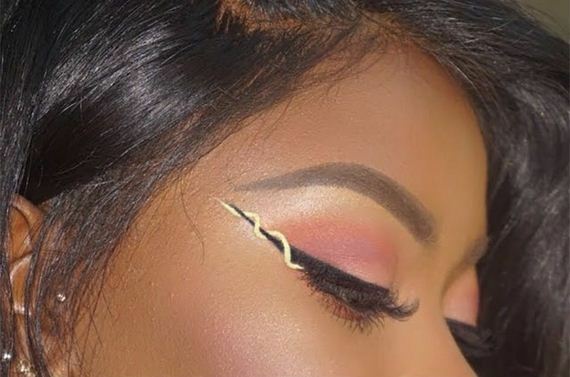 As if the basic cat eye was not enough, Instagram has given us a new fashion goal – the ribbon eyeliner. And I tell you, am not a tad bit surprised. What would you call it? Cool or super cool? 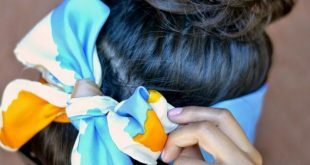 Well, the one thing that steals the show is the cute little three dots at the end of the ribbon. 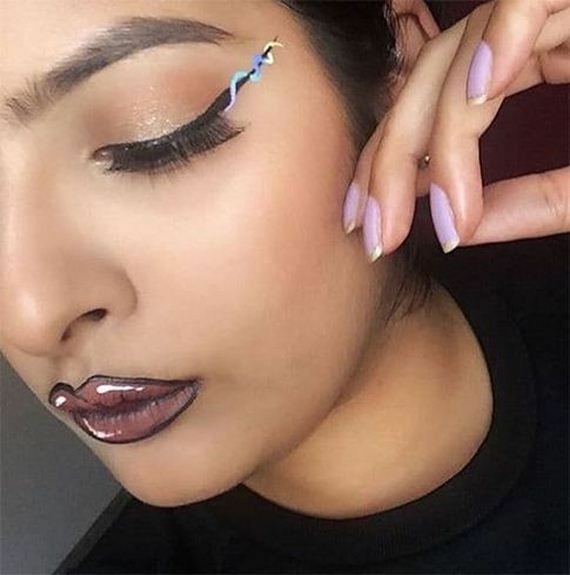 You have all the right to wear this ribbon eyeliner Instagram for your cocktail parties. 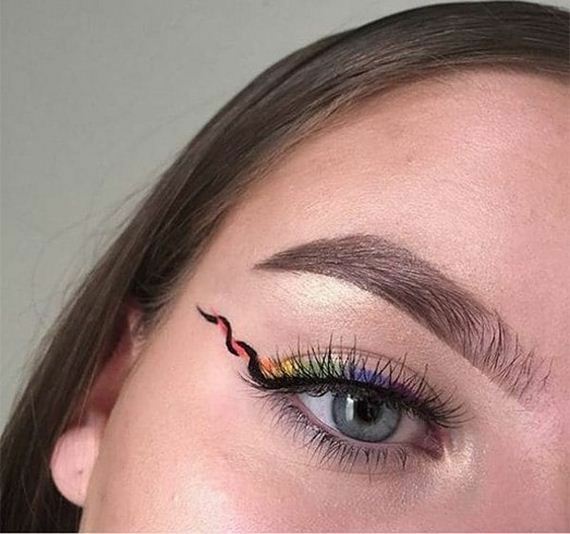 Yeah, you know the colors of a rainbow. 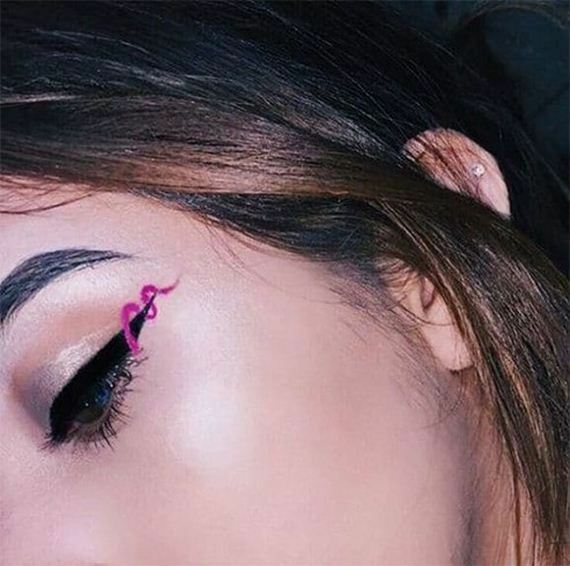 How about donning them above your eyes in the form of ribbon eyeliner? 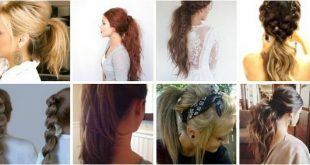 It will definitely add spice to your look by leaps and bounds. And give you the edge against others. 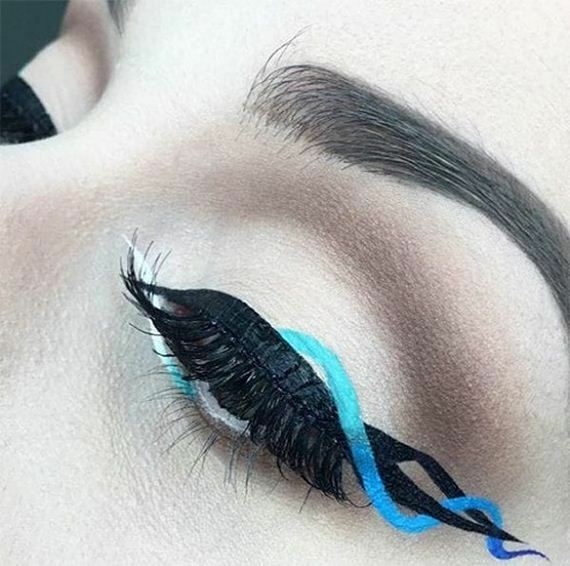 Look at the way blue colour transitions into darker blue in this rendition of eyeliner. 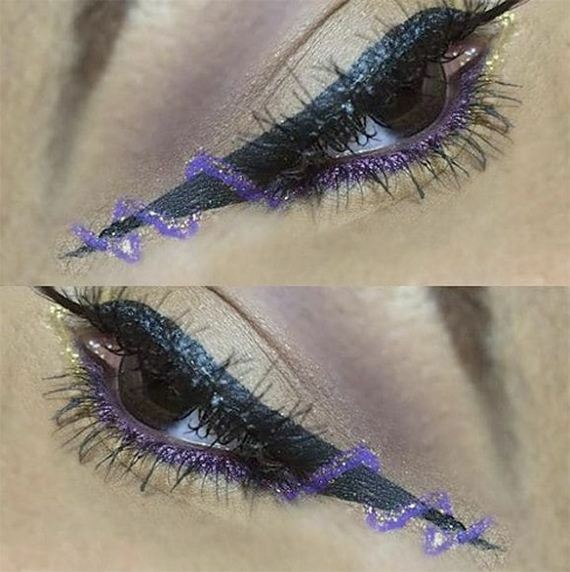 Try out stila blue ribbon eyeliner to get the desired impact. 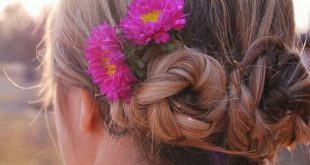 And you thought Fuschia color is only for wardrobe and lips. 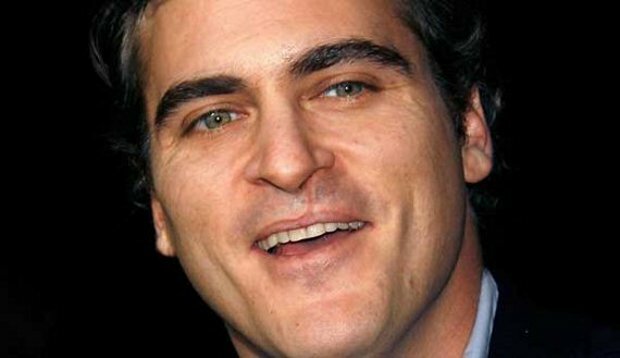 There is fuschia eyeliner too to add up to the hotness quotient. 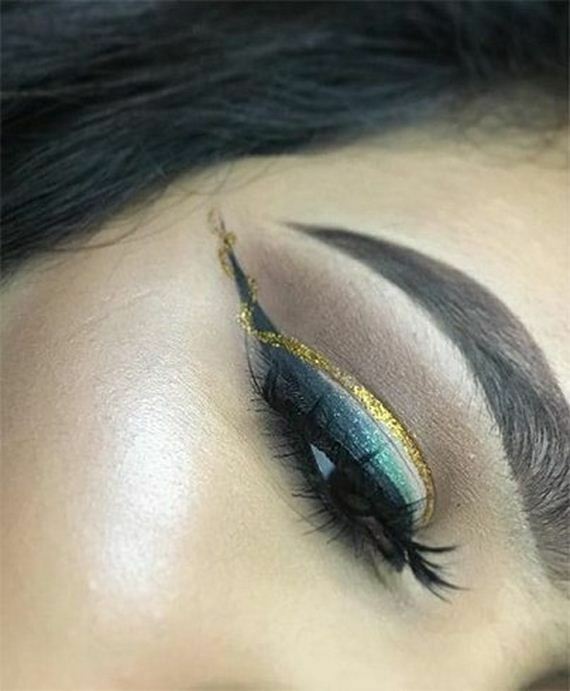 Just a swipe of gold is enough to take up the concept of ribbon eyeliners several notches up. It’s not only favourite among the classes, it can well double up as the colour for crème de la crème. Doesn’t this remind you of Gryffindor House – of the four Houses of Hogwarts School of Witchcraft and Wizardry, founded by Godric Gryffindor? Point taken. 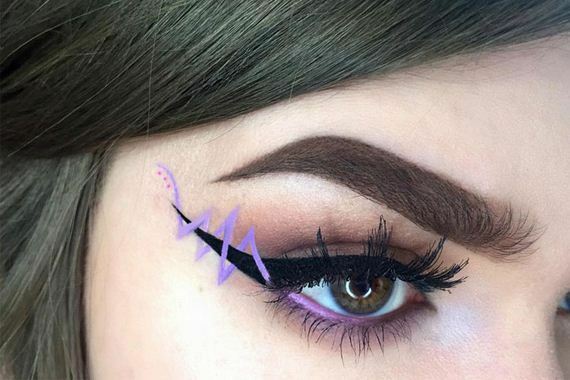 This style of ribbon eyeliners will take you back to the ‘80s. Which will make you love it every moment, you know. 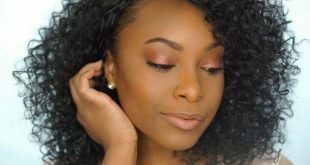 When it is time to add colour to your makeup look, then go in for yellow. You and your friends will love it! 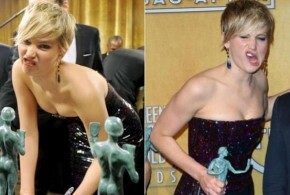 There are many ways to look fiery. 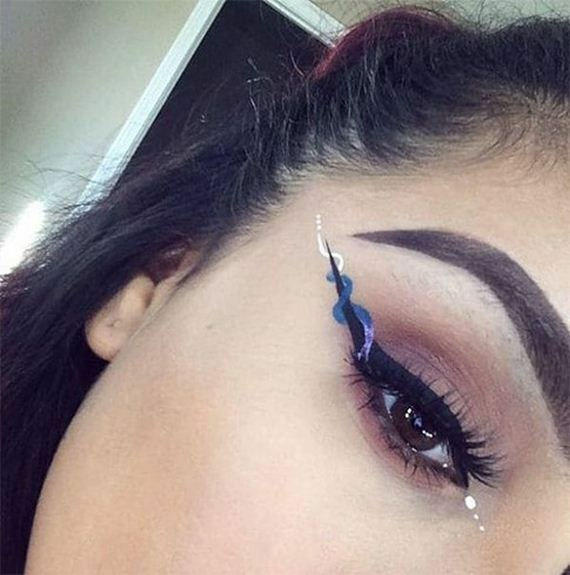 And since we are in the thick of winters, hope you don’t mind putting on the rocking eyeliner for the Fall/Winter. The lady in red is always a subject of attention. 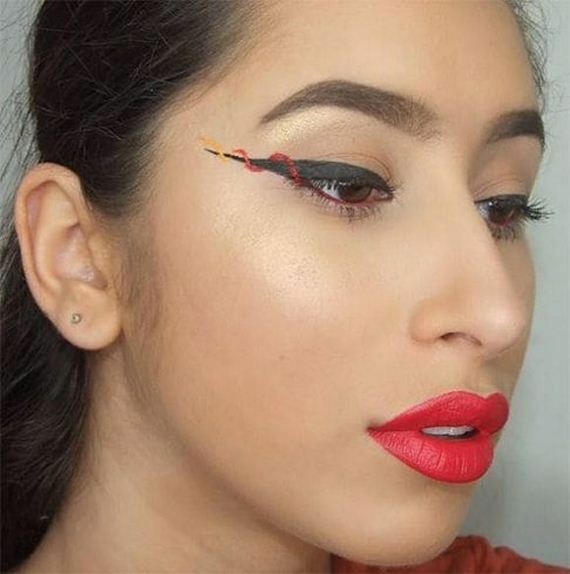 And when she puts on red ribbon eyeliner which starts from the corner of her eye, she is bound to look awesome. If you have a thing for Los Angeles Lakers, then I would say this is the perfect way to show your team spirit. 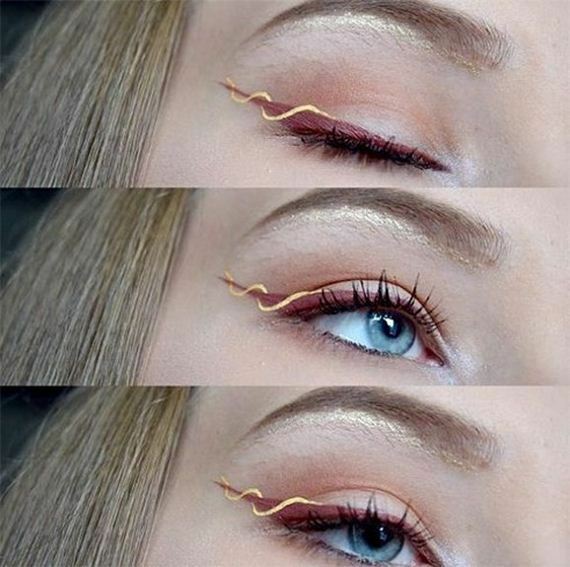 For all you starters, practice ribbon eyeliner tutorial by copying examples of the same on Instagram. 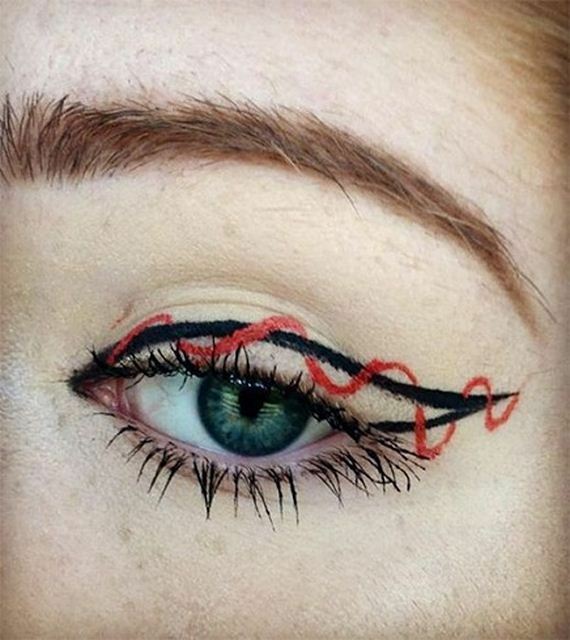 Whether it is a simple looking or multi-colored ribbon eyeliner, you just have to be creative in expressing yourself.